Cauliflower is becoming the go-to carb substitute for things like pizza crust, rice, and so much more. With it's ability to take on a carb-like texture and be transformed into what your mind will think is fluffy rice, cauliflower is the perfect vegetable to use when creating your favorite weeknight side dish without the carbs and with much lower calories. 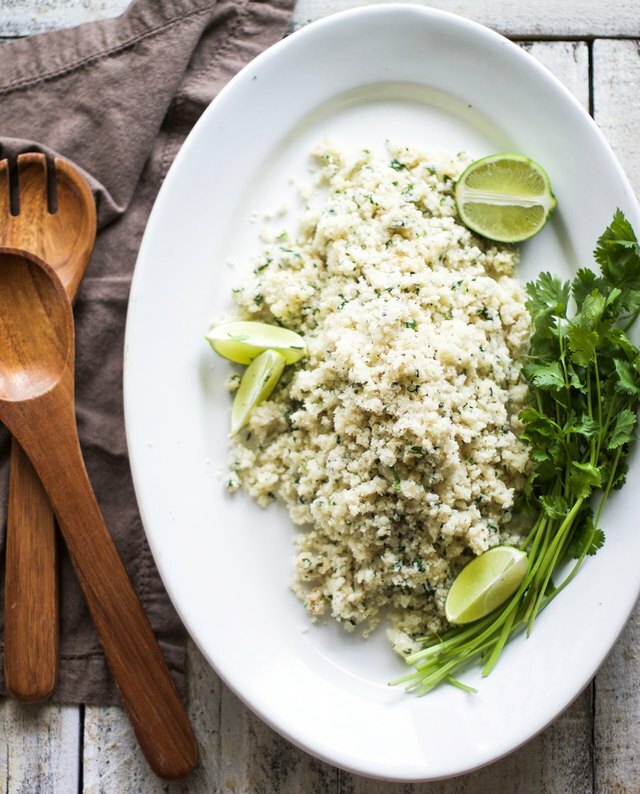 Once your cauliflower "rice" is made, you can flavor it however you like, and making it is even easier! 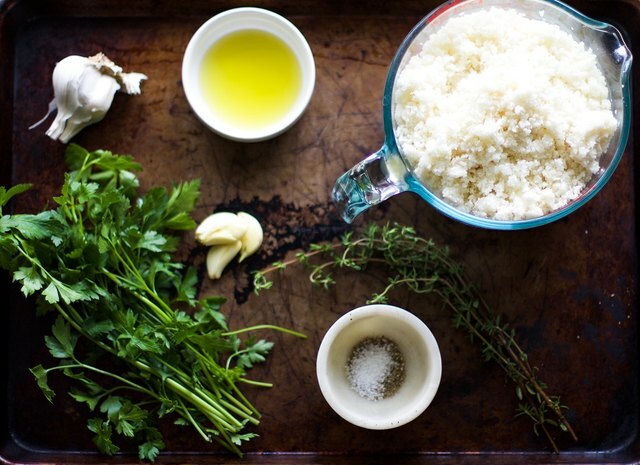 I have a simple method for how to make cauliflower rice plus two ways to season it perfectly. 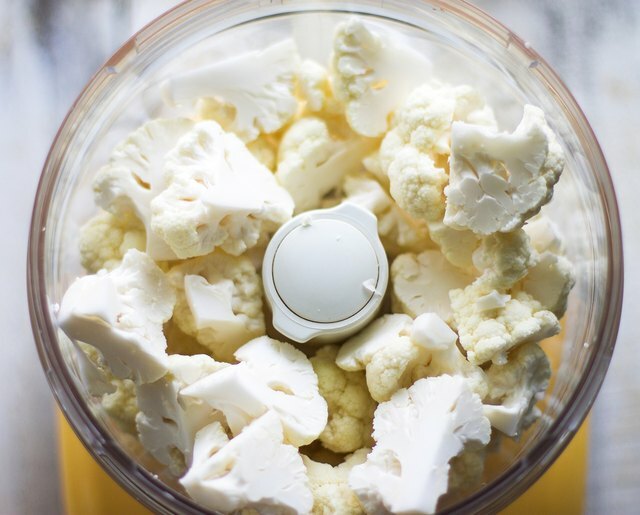 Remove cauliflower florets from the stems and place inside a food processor. 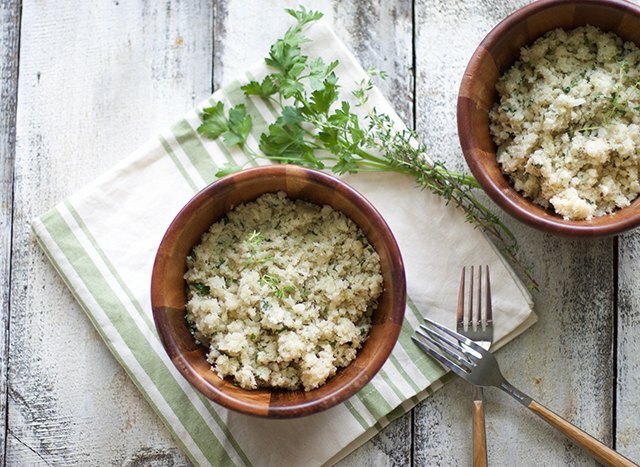 Pulse the cauliflower in the food processor until it resembles the texture of rice. Sauté your cauliflower rice in a large pan over medium heat with 1 tablespoon of oil or butter. Cook for five minutes until tender, and season to taste. Heat a large skillet over medium heat. Add olive oil and garlic and sauté for 2 minutes. When garlic is fragrant, add cauliflower rice to the pan. Season with salt and pepper and cook for five minutes until rice is tender. Add thyme and parsley to the pan and cook for another minute. Serve immediately. Heat a skillet over medium heat. Add vegetable oil and the cauliflower rice. Season with salt and pepper and cook for 5 minutes until rice is tender. Add lime juice and cilantro and continue to cook for one more minute. Serve immediately. 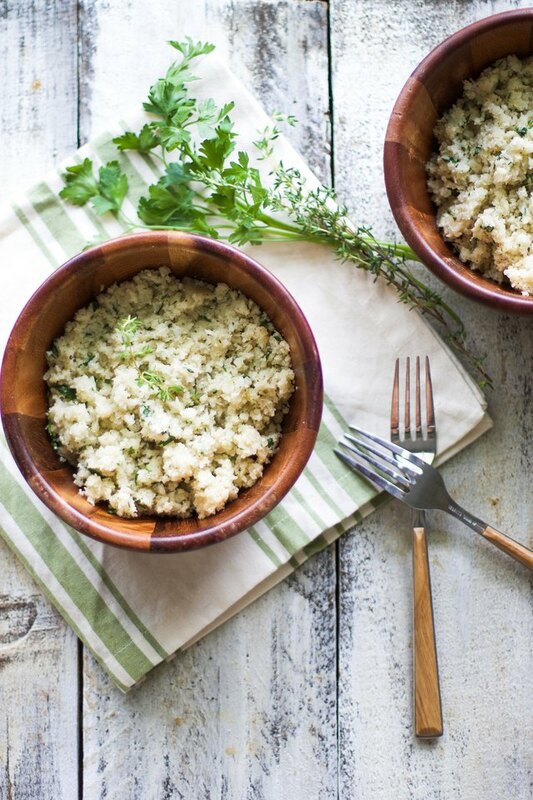 Cauliflower rice really is one of the easiest side dishes you can make and can be a super tasty alternative to the real thing!